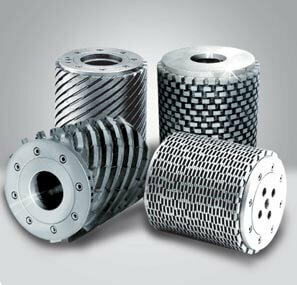 Produces and sells, with experience handed down for generations, diamond tools for the industry and stone processing. 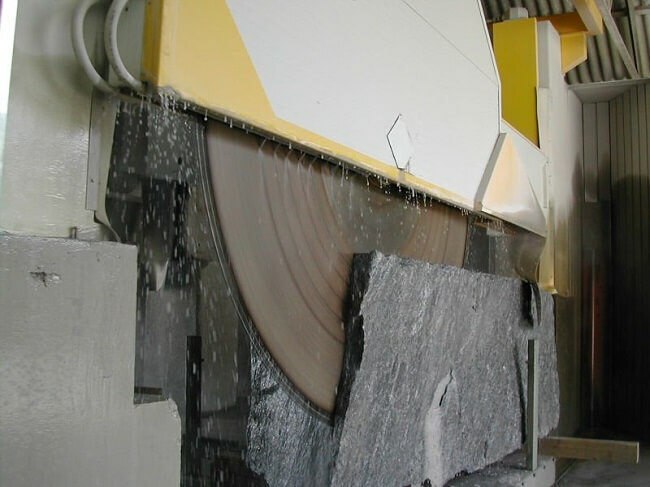 A complete and articulated range of products for cutting, processing, polishing and polishing of natural stone.Produces and sells, with experience handed down for generations, diamond tools for the industry and stone processing. A complete and articulated range of products for cutting, processing, polishing and polishing of natural stone. 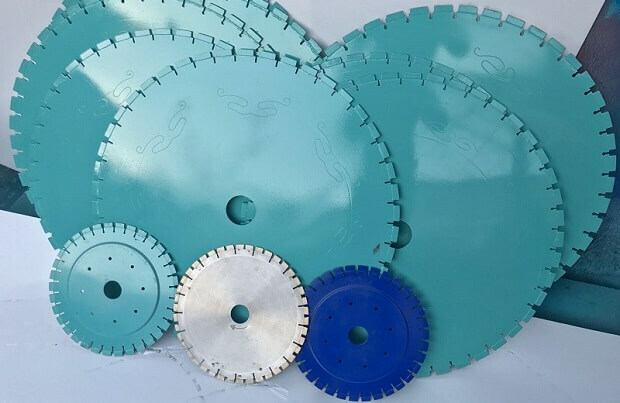 We produce diamond disks, diamond wires, diamond blades and tools for numerical control machines and for polishing and calibrating the stone (marble, granite and agglomerates). 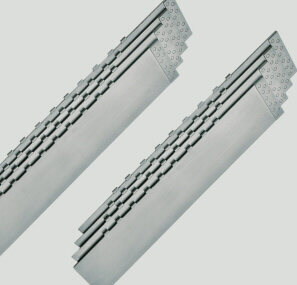 Available in diameters between 100 and 4000 mm, with standard or silent core, Diamant domo diamond discs offer quality and perfection thanks to our experience handed down for generations. Our welding departments, sintering of segments, pre-molding of cold pressing and mixing powders together with our studies and our experience guarantee products that are competitive from every point of view. Every customer who has relied on us continues today to use our products both in Italy and abroad. 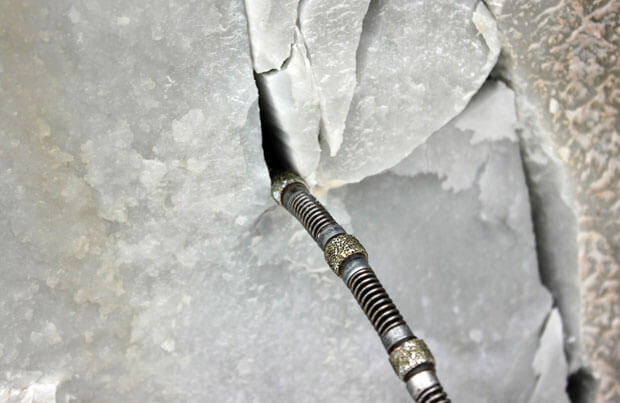 The diamond wire is a modern technology used in the field of stone cutting allowing a significant cost saving and many possibilities of use.This cable is formed by small steel cylinders to which diamond beads are applied on the surface .. 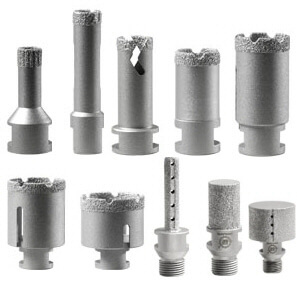 The diamond tools for CNC milling cutters allow detailed machining of the stone, such as the creation of curves, holes, specific shapes and particular.Diamant Domo is not limited to the supply of products, but advises suitable solutions and working parameters according to the material that must be worked.